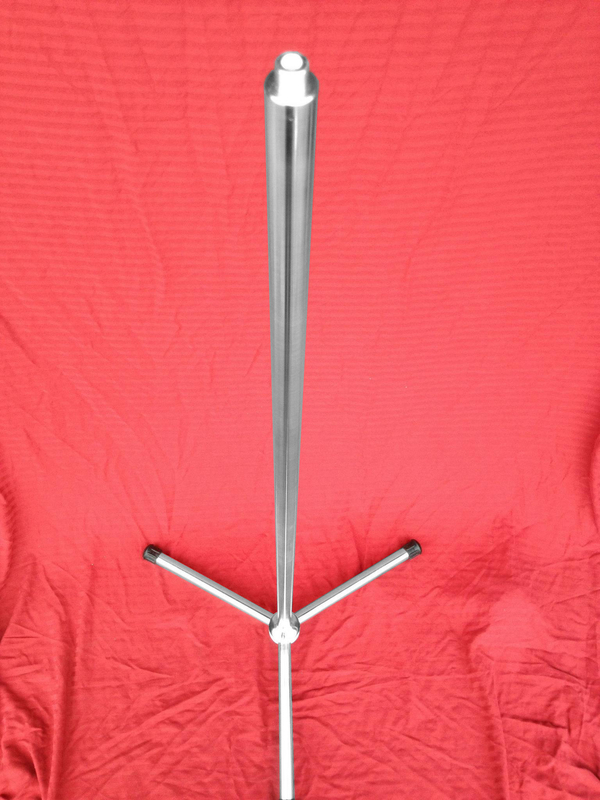 Dual Mic Stand – Metaldozer Machine Works, Inc.
Sonny and Cher, Simon and Garfunkel, The White Stripes… great things often come in pairs. 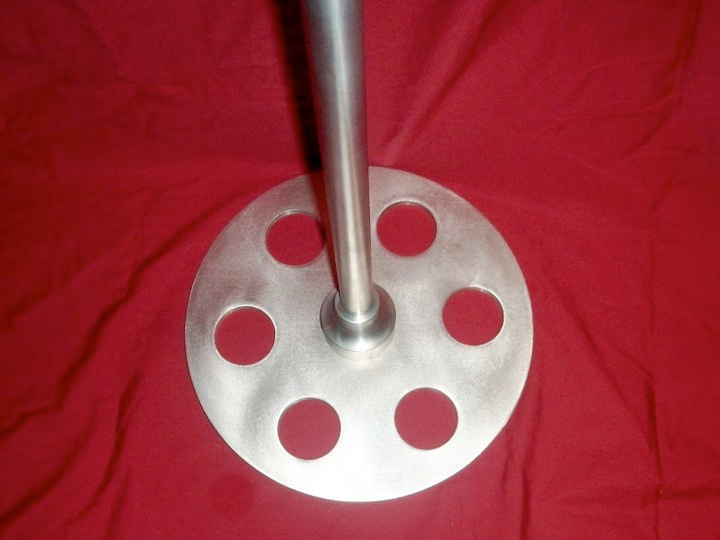 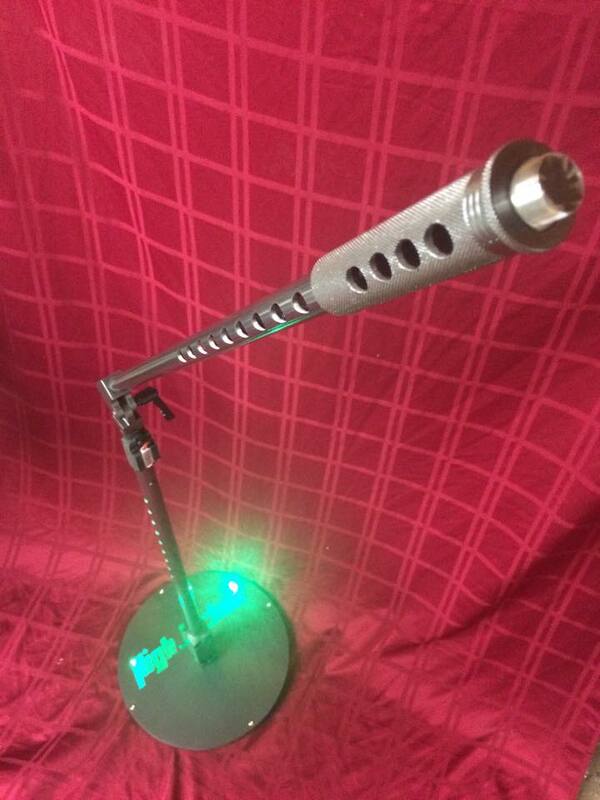 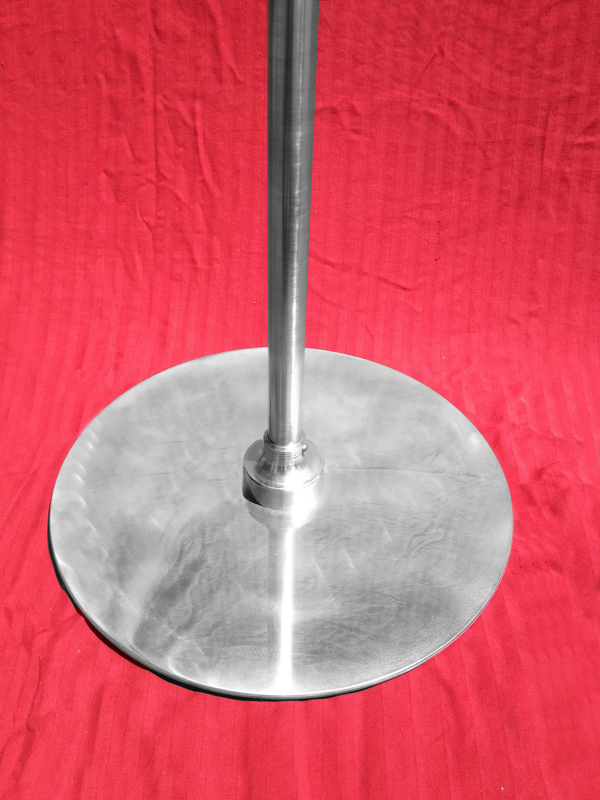 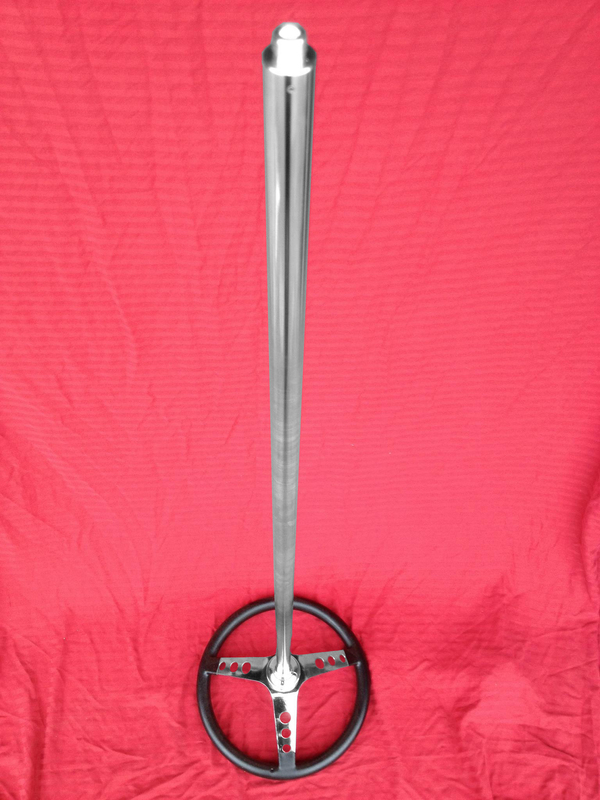 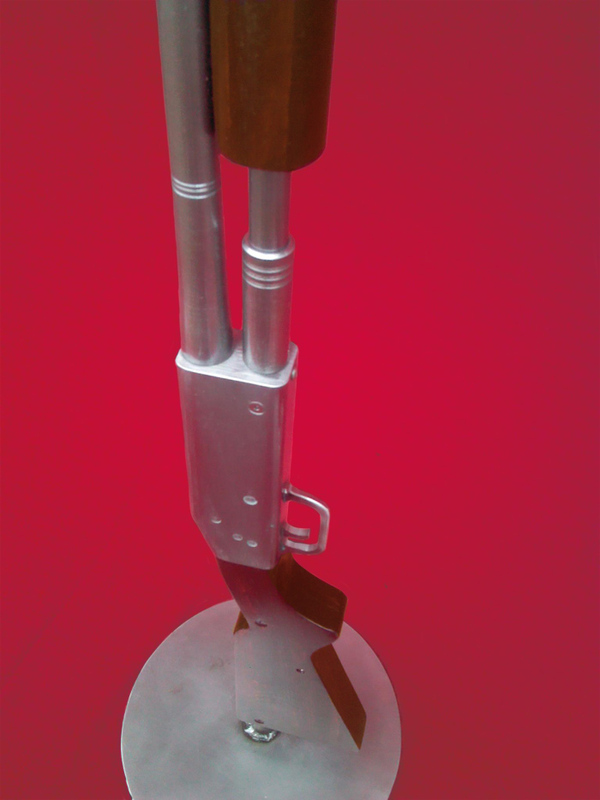 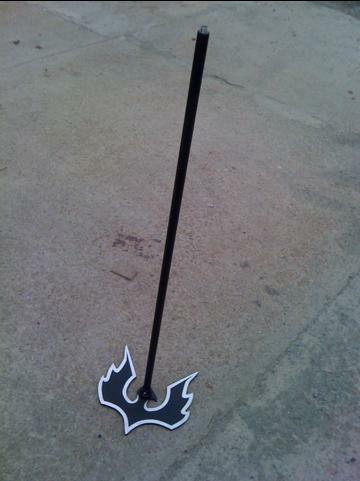 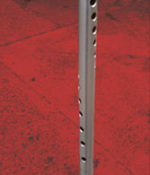 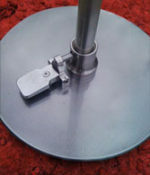 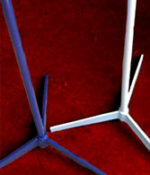 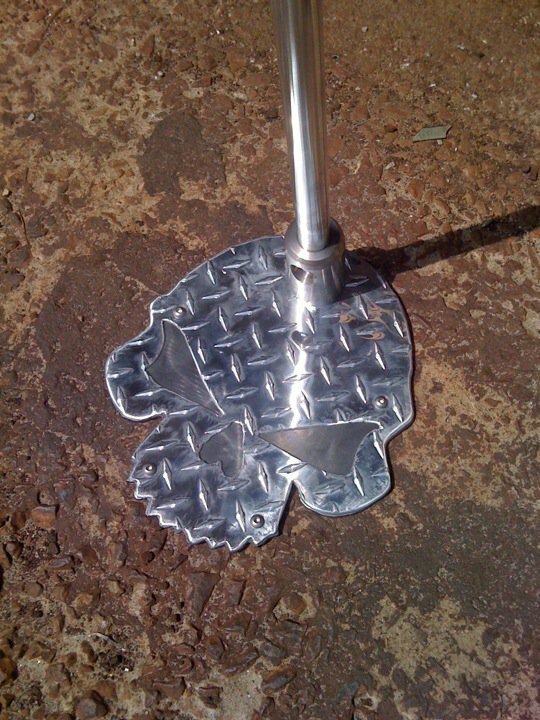 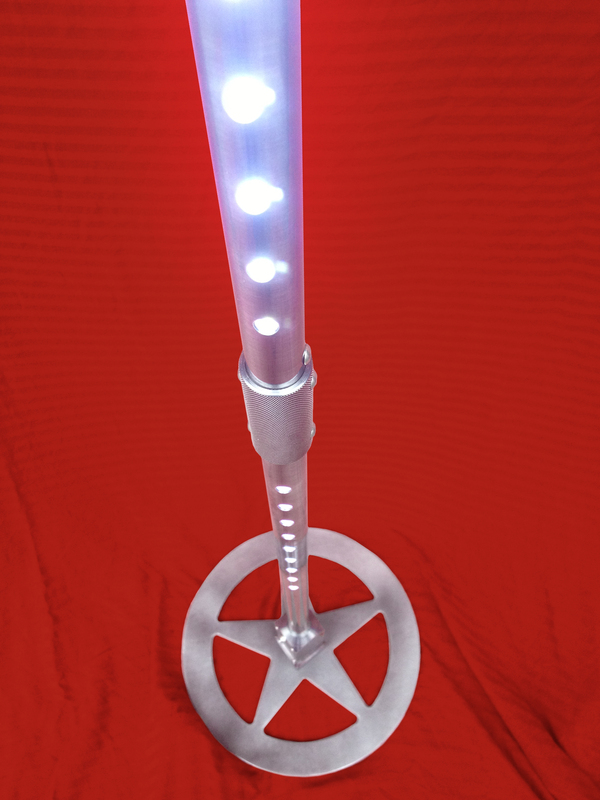 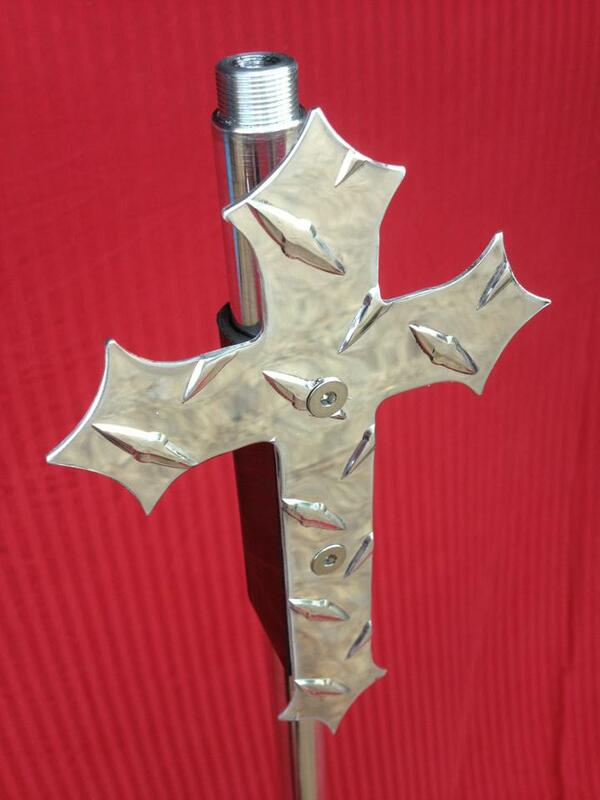 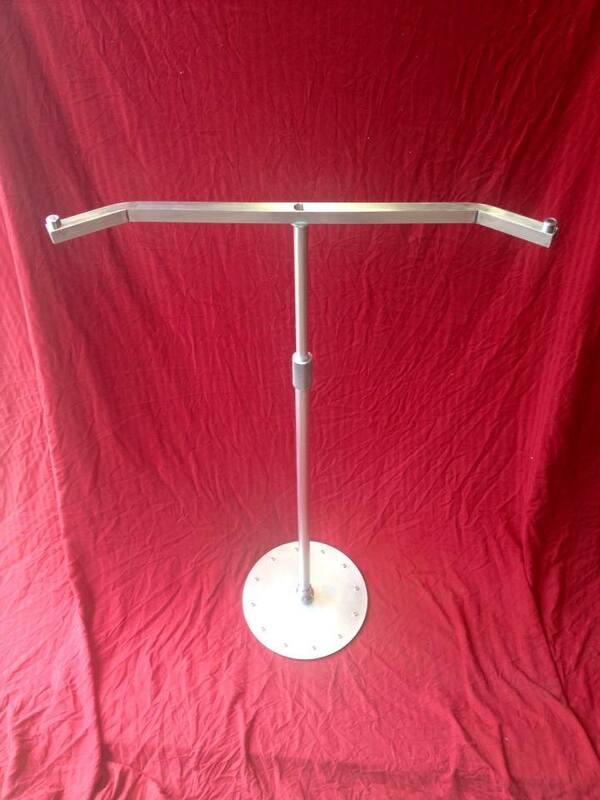 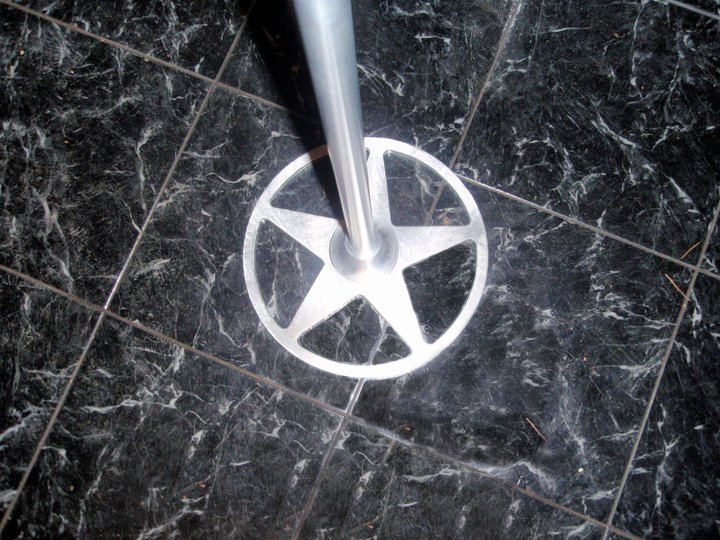 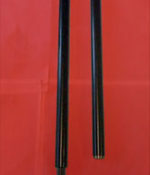 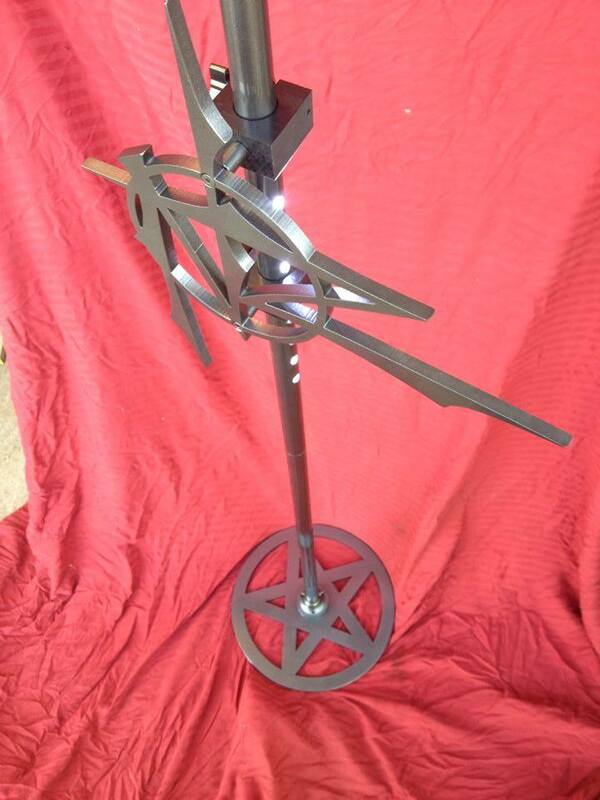 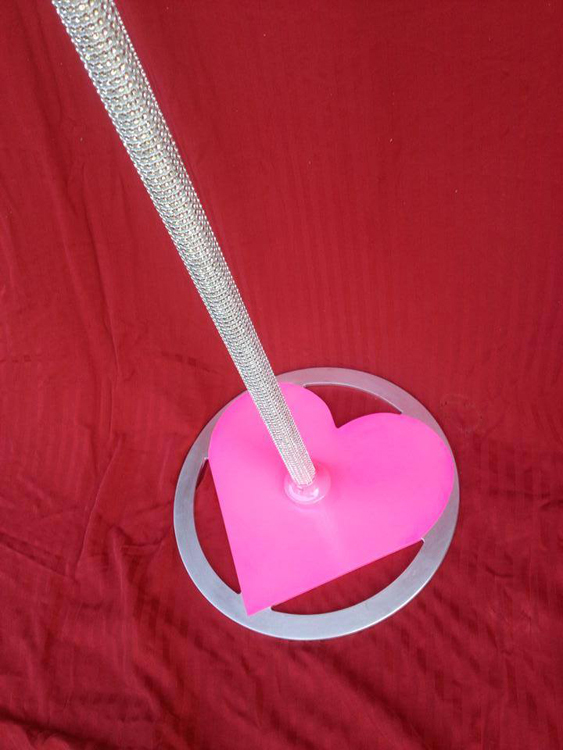 Our Dual Mic Stand can be customized to fit your style and your needs. 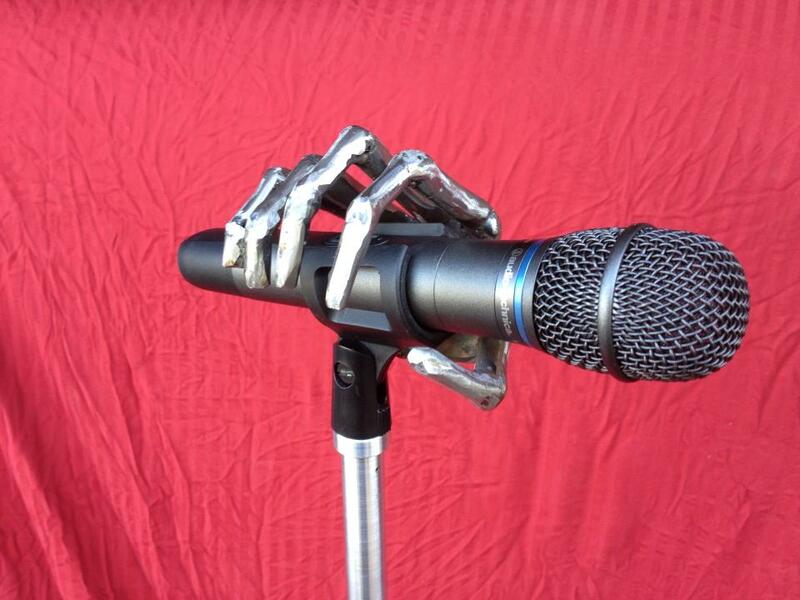 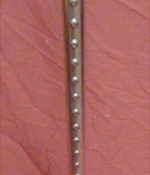 The only thing that should come between you and your partner is a MetalDozer mic stand!